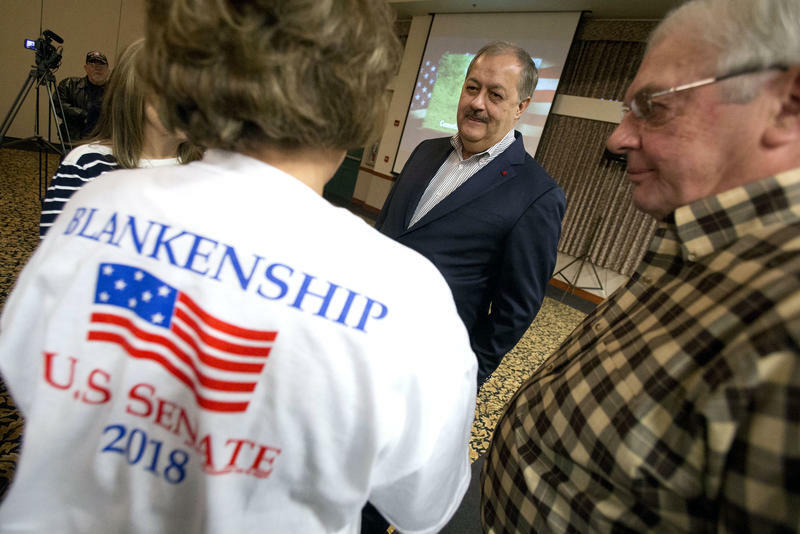 The state Supreme Court on Wednesday denied a last-minute bid by former coal CEO Don Blankenship to get his name on the ballot in November’s U.S. Senate race in West Virginia. 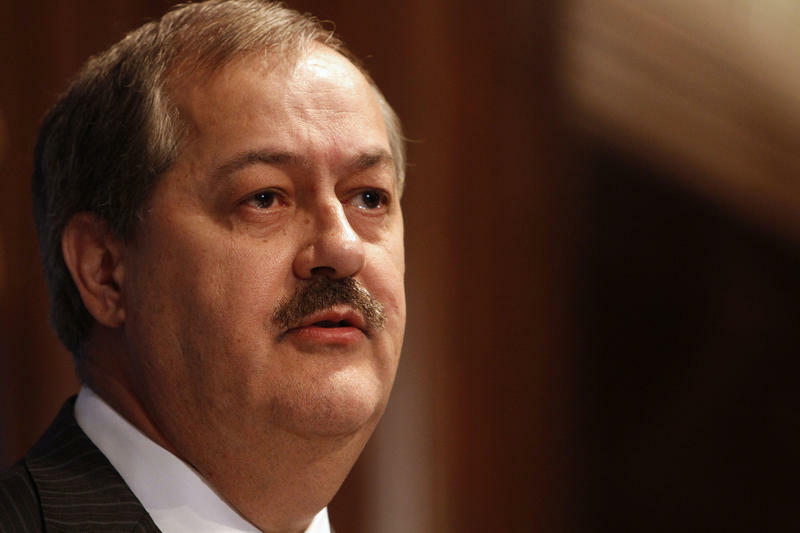 The court upheld a decision by the secretary of state denying Blankenship’s application for a third-party candidacy. 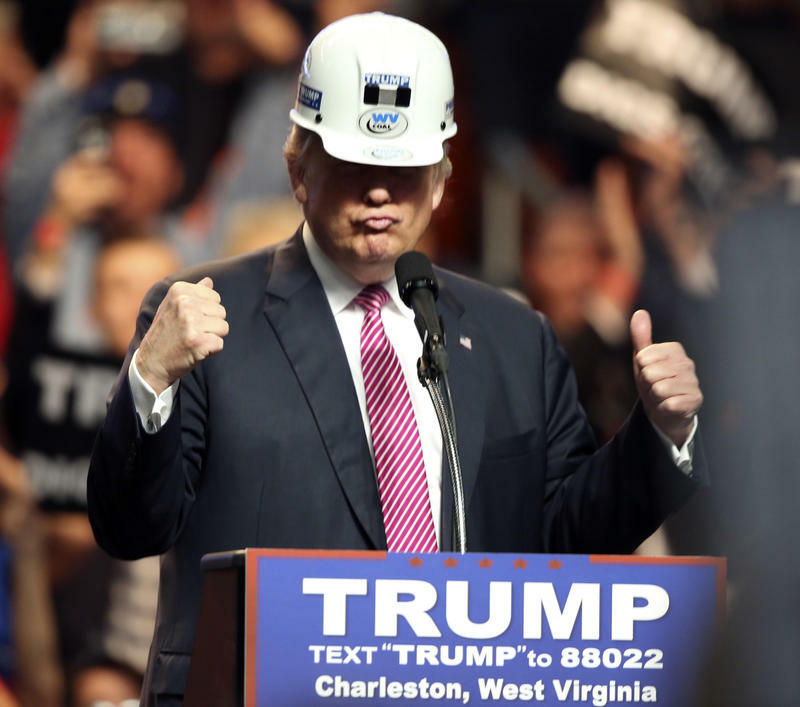 The West Virginia Republican Party is attempting to join the legal fight to keep former coal executive Don Blankenship off the ballot as a third-party candidate for the U.S. Senate. Democrats make up the bulk of signatures so far on a petition to let ex-coal executive Don Blankenship run in West Virginia's U.S. Senate race as the Constitution Party's nominee, preliminary data shows. 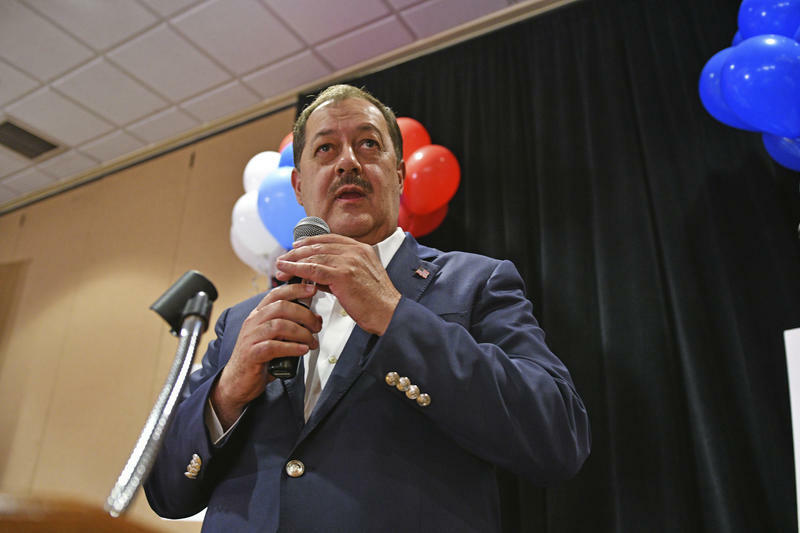 Former Massey Energy CEO and failed GOP candidate Don Blankenship has been denied ballot access as a candidate for the Constitution Party in the race for U.S. Senate. 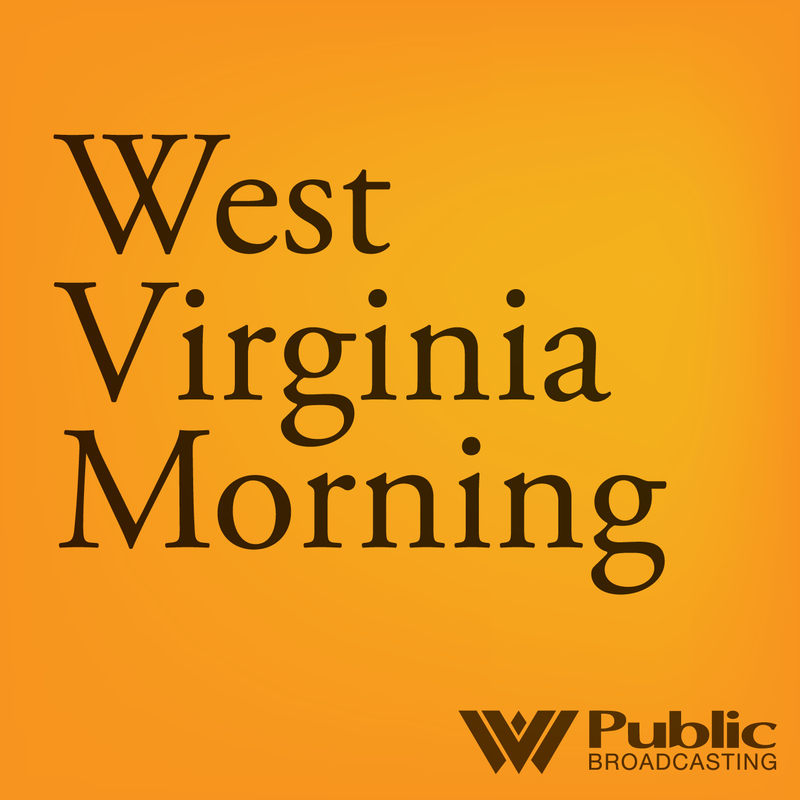 The rejection all but ensures a court battle between Blankenship and the Secretary of State over West Virginia’s so-called “sore loser” election law. 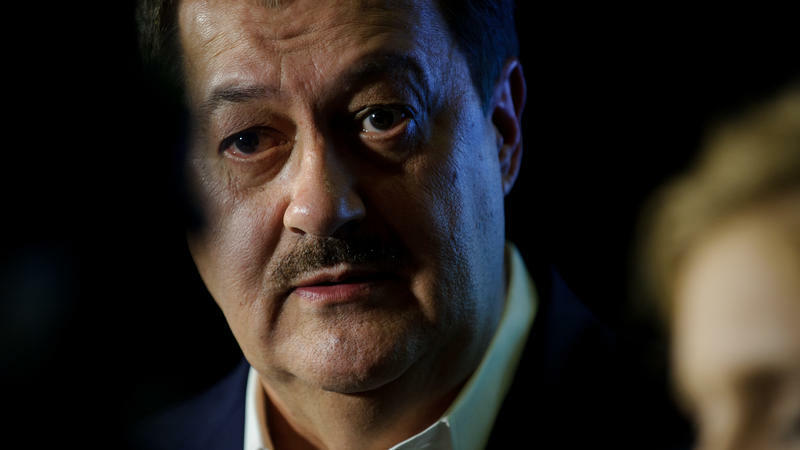 Updated: Tuesday, July 24, 2018 at 5:05 p.m.
Former Massey Energy CEO Don Blankenship has again filed paperwork with the West Virginia Secretary of State’s Office to run for U.S. Senate -- this time on a third-party’s ticket. 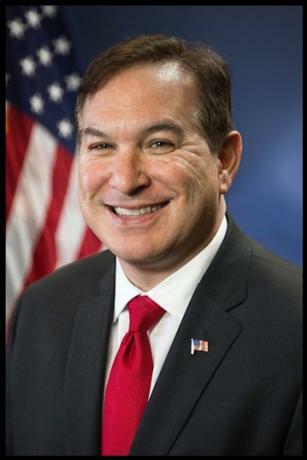 His new bid for office -- filed Tuesday, July 24, with the Secretary of State’s office -- is a challenge to the state’s so-called “sore loser” law. 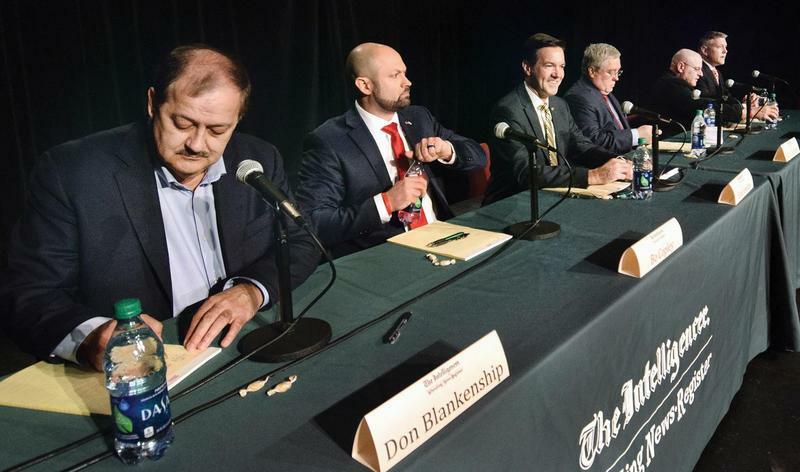 Candidates in the race from the two major parties expressed differing views on Blankenship’s potential challenge to the state’s election laws. 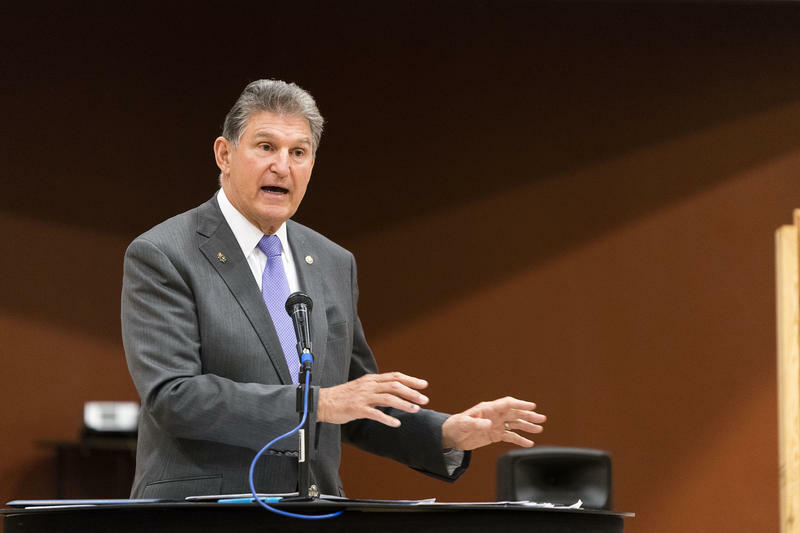 Democratic U.S. Sen. Joe Manchin has built a significant fundraising chest in his bid for a second full six-year term, far outpacing West Virginia Republicans hoping to defeat him this fall. 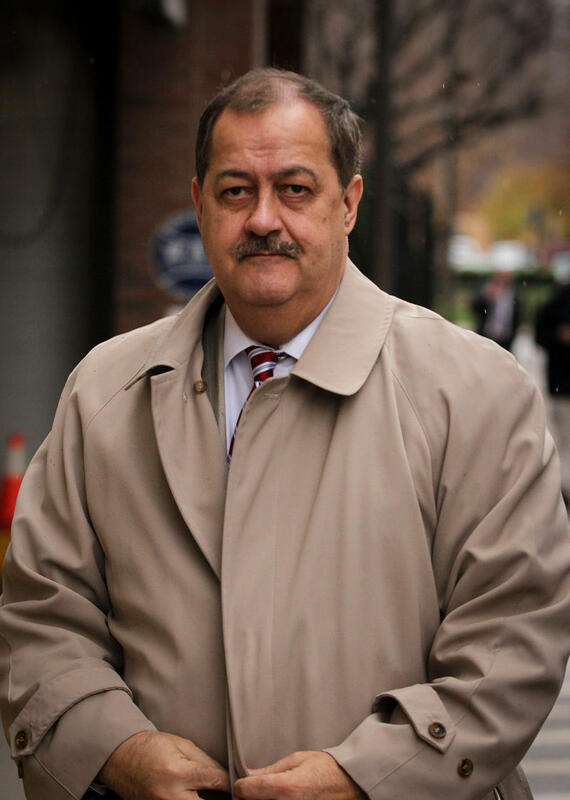 Convicted former Massey Energy CEO Don Blankenship claims documents that would have assisted his defense weren't made available to his attorneys before his trial and he's asking a federal court to vacate his misdemeanor conviction. 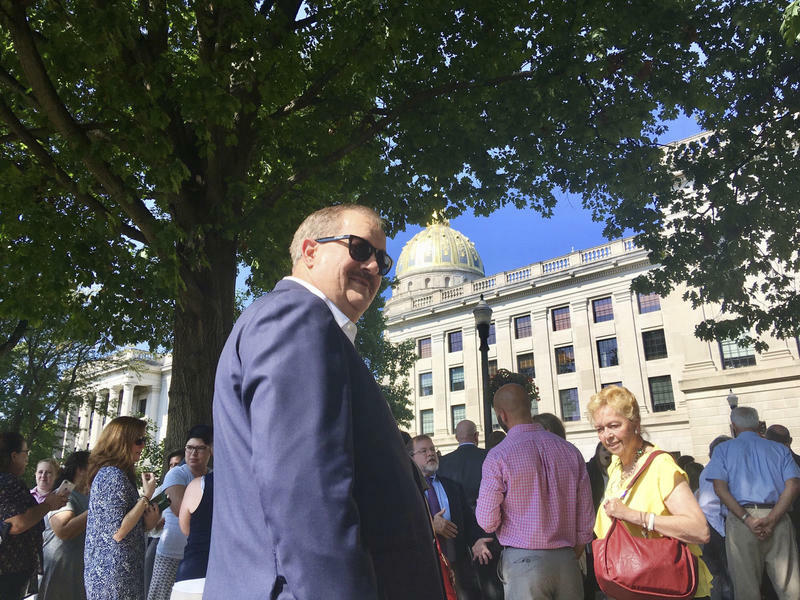 Blankenship made the claim in a news release through his U.S. Senate campaign to announce a planned motion to vacate the conviction. No motion was listed on a federal court website Tuesday night. 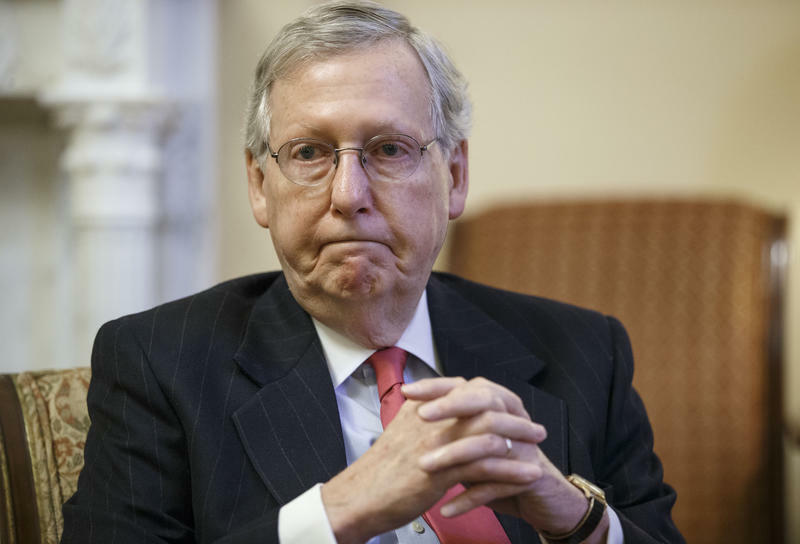 A report says the former coal executive convicted of violating federal mine safety standards has failed to turn in a required financial disclosure for his U.S. Senate race. 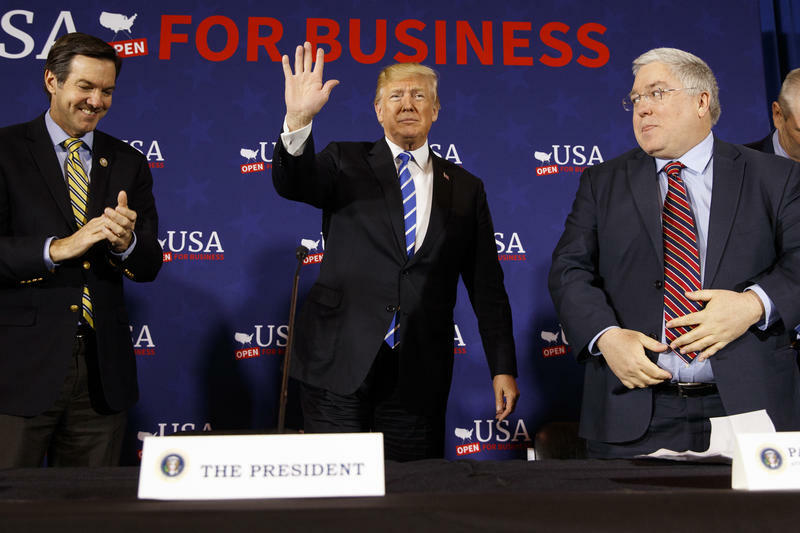 A former coal company CEO who served a one-year prison term on charges related to the deadliest U.S. mine disaster in four decades is kicking off his U.S. Senate campaign with a town hall meeting for voters. 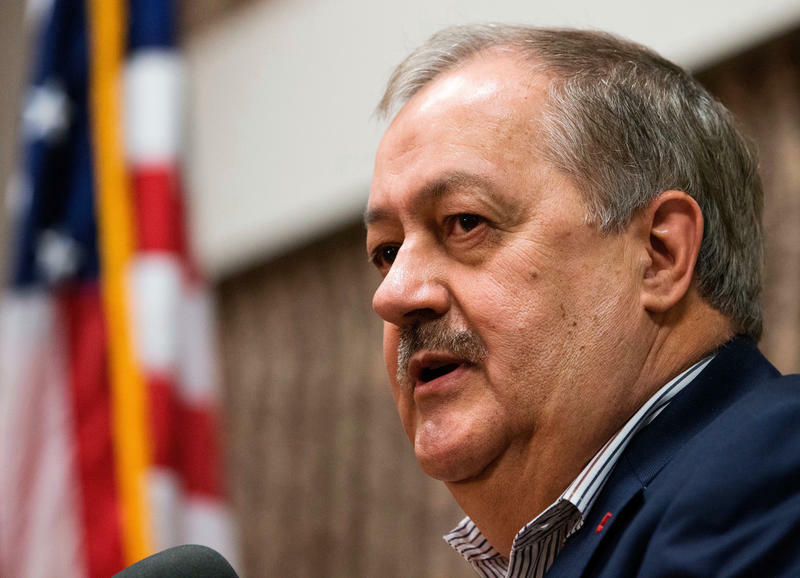 Ex-Massey Energy boss Don Blankenship is scheduled to attend the meeting Thursday night at the Chief Logan Lodge, Hotel and Conference Center in Logan. 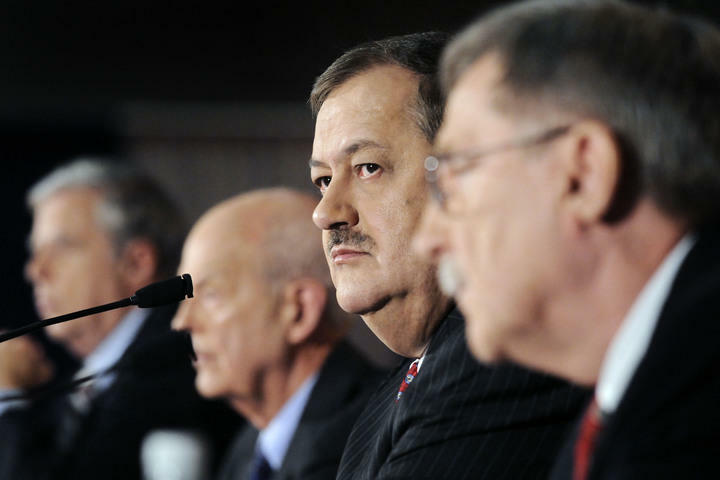 Blankenship has said he wants to tell voters why he's the best candidate. A news conference is planned afterward. Editor's Note: This is a developing story. Please be sure to revisit this post for the latest. 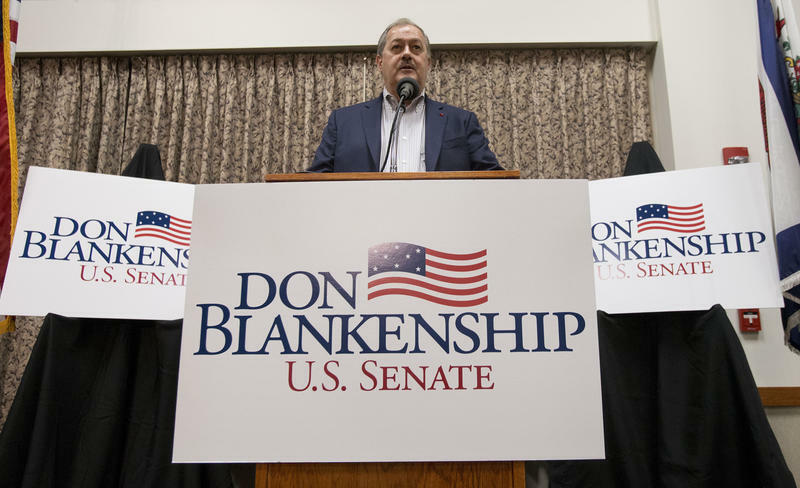 This post was last updated Wednesday, November 29, 2017 at 7:22 p.m.
Former Massey Energy CEO Don Blankenship is running for U.S. Senate as a Republican. 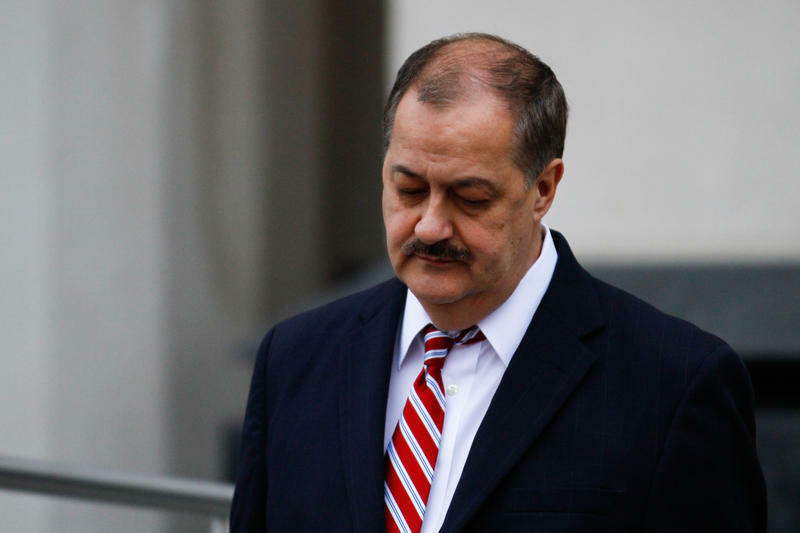 Blankenship served one year in federal prison for conspiring to violate federal mine safety standards in the wake of an explosion that killed 29 miners in April 2010. 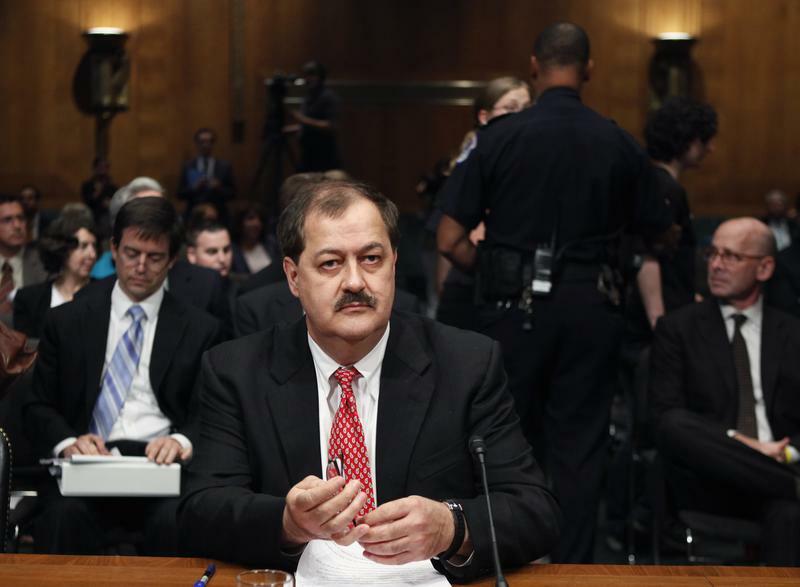 The Supreme Court is leaving in place the conviction of ex-Massey Energy CEO Don Blankenship for misdemeanor conspiracy to violate federal safety standards at a West Virginia mine where 29 miners died in 2010.